In January 2018, Handshake surveyed over 500 manufacturers & distributors that sell B2B to understand their sales challenges and technology investments, with a particular focus on B2B eCommerce. This survey was also done in 2016, and analysis has shed light on exciting changes in B2B eCommerce over the past two years. 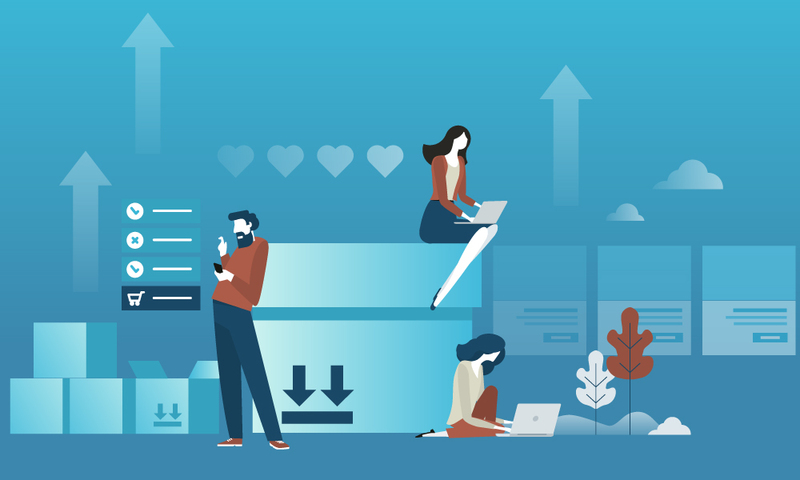 This infographic covers the undeniable impact B2B eCommerce is having on manufacturing and distribution, and how this impact has ramped up significantly from 2016 to 2018. It includes stats on market penetration of B2B online ordering, data on results like higher order frequency and customer reactivation, and the proliferation of mobile commerce in B2B. 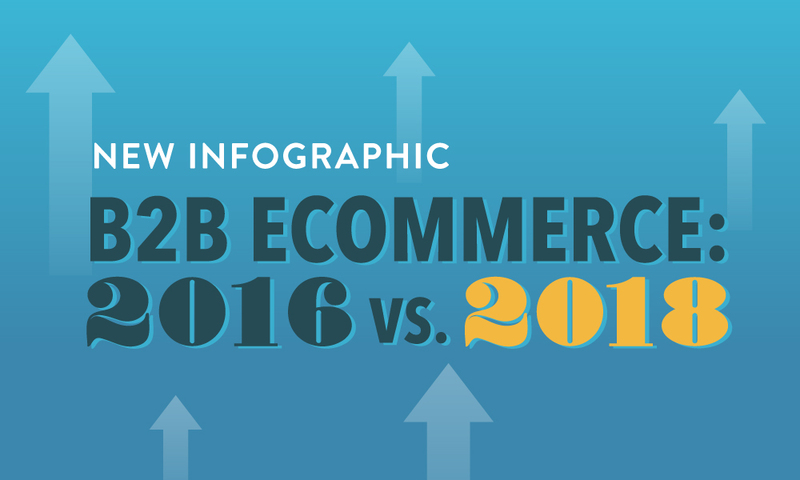 The dramatic progress of B2B eCommerce from 2016 to 2018 with respect to market penetration, business results, and mobile ordering. The % of suppliers seeing positive impacts (including specific categories of business results) since implementing B2B eCommerce, then and now. The % of suppliers currently offering mobile ordering to their customers, and how this compares to 2016.